Don't Be In A Hurry To Get Gas In India Or Your Will Get Shot! Don’t Be In A Hurry To Get Gas In India Or Your Will Get Shot! 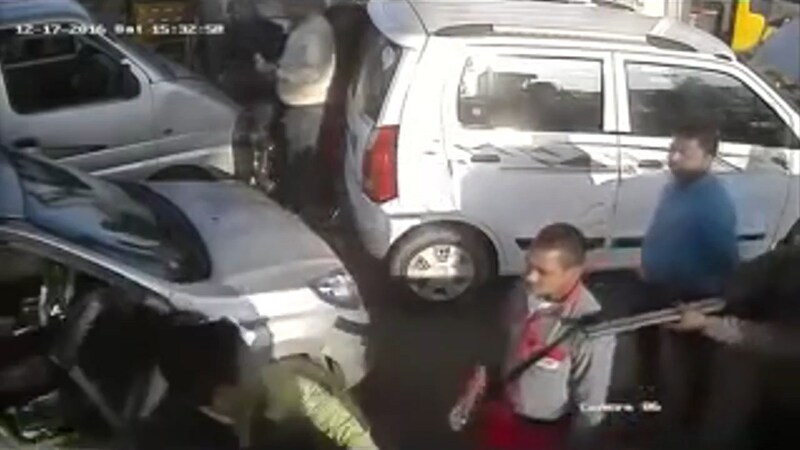 Firozabad, India – The story is, a man was in a hurry to get gas for his car and clashed with a security guard armed with a shotgun. The guard shot him point blank.